With summer's end fast approaching, we here at Chicago Academic wanted to remind you that learning doesn’t have to stop in summer. There are a myriad of opportunities for you and your child to not only enjoy what the Chicago area has to offer, but to ensure that learning opportunities aren’t missed just because school is no longer in session. Below we have created a list of some great learning activities that are fun for the whole family. Since, snow boots and woolen caps are stored away for awhile, you and your child should be taking advantage of some great outdoor activities. With all the hustle and bustle of city and suburban living, these day trips are great escapes. A free adventure that ends with home made ice cream! Wagner Farm is a good alternative to Lamb's farm if you want a shorter and cheaper alternative. With interactive fun for young kids and the ability to roam the barnyard, this is a quick trip the whole family will love. The Plant represents a new age in farming. This new vertical and indoor farming organization is super-cool. They offer tours weekly, or you and your child can volunteer to help! Make sure to bring a sweater, because this old building can get chilly. Learn about new sustainable urban farming and join the revolution! Whether you are eating the food or helping it grow, showing your student how local farmers make a difference in today's world is always an educational experience! 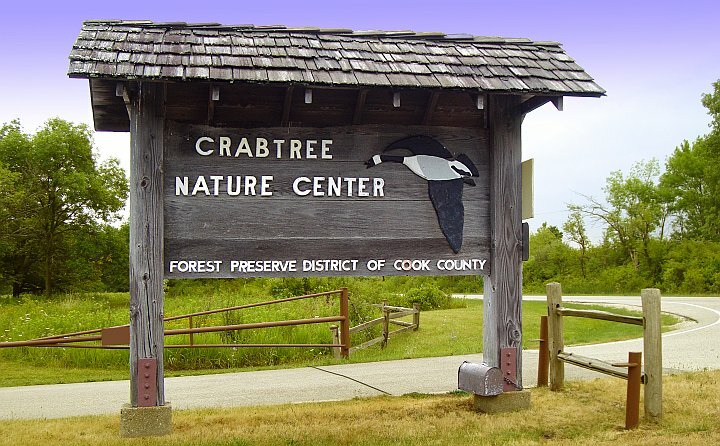 This nature center has been quietly residing in Cook County for decades. It boasts a great learning envorinment for conservation and natural Illinois habitats. If the drive seems to far, make sure to check out both Lake and Cook county forest preserve websites for places nearby that tout great hiking and biking trails. 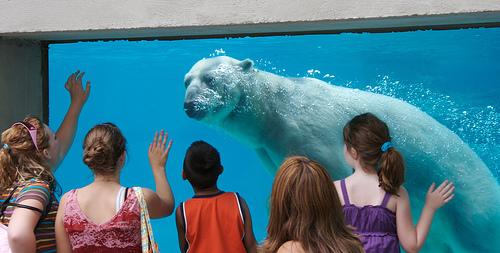 Zoos are always fun, and during the summer they provide a great reason to spend the day outside and learn a little at the same time. 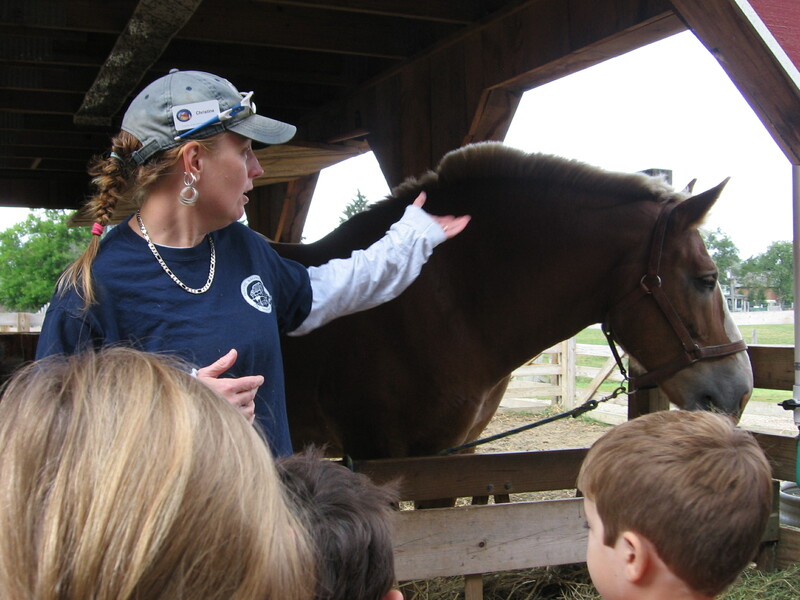 In addition, both zoos offer classes and camps for kids that go beyond the typical zoo visit. Museums can be a great way to get away from the humid summer heat. With ample air conditioning and great new exhibits rolling through every few weeks, the Chicagoland museums are a must do for a family in summer. Here are our recommendations for the best places to enjoy this summer.